so jealous that you went to the party! A fab selection of books this week! 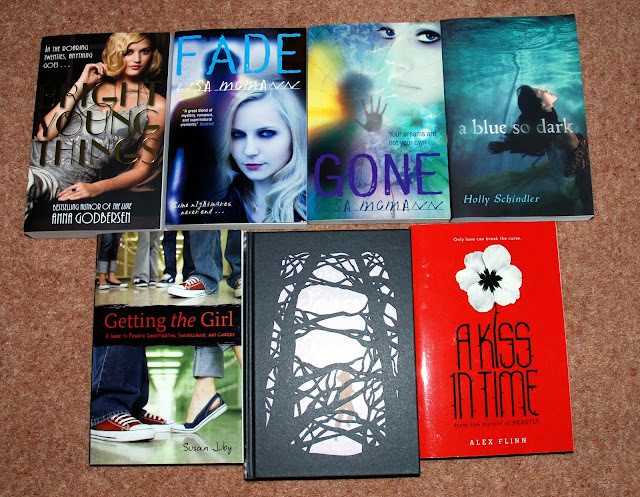 Nice books! I'm really looking forward to Rosebush. CUPCAKES! XD --> Sorry, sugary stuff has me blinded for a second there. 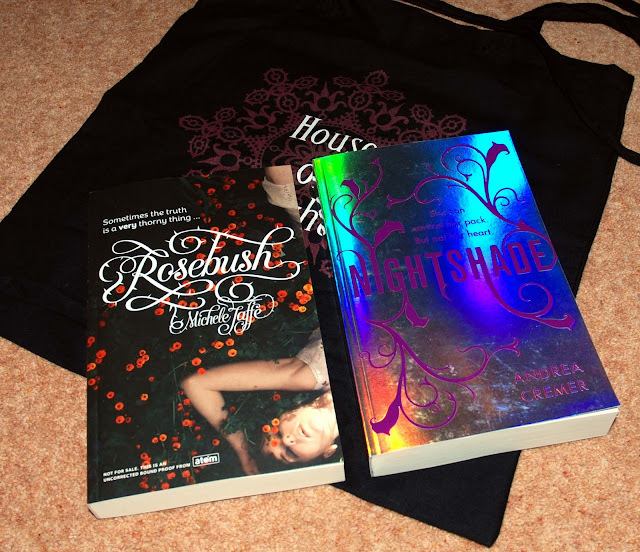 I LOVE the Nighshade cover! A bit too dark, but still lovely. And Rosebush looks like an interesting read too. I'm reading Fade right now, and liking it so far. 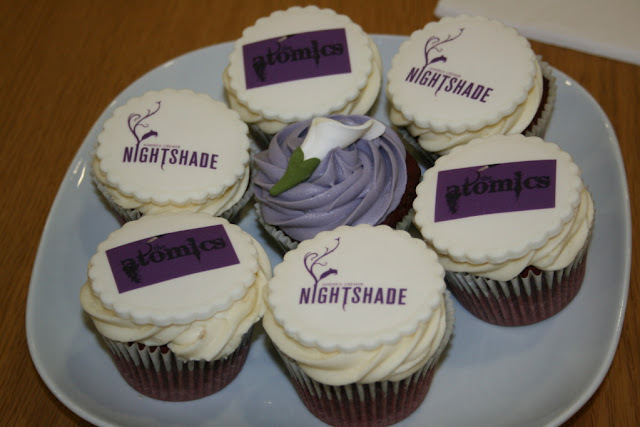 Wow, that's an amazing cover of Nightshade and those cupcakes look so yummy! Those cup cakes are pretty awesome! Glad you all had a great time! I'm really looking forward to Bright Young Things and I've had A Blue So Dark a while now but not had chance to read it yet! 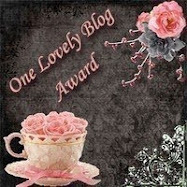 I really like the sound of Rosebush! I will be reading that one when it releases. Can't wait to read Bright Young Things! Happy reading! I CAN'T WAIT to get stuck into Bright Young Things and Nightshade and Rosebush look amazing. ENjoy. Nice stash here! Loving the cupcakes. 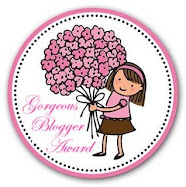 the blogger party sounds so fun! i love those cupcakes! Those cupcakes were incredible... could you really bite into such perfection?? I couldn't ... I'd be too engrossed in how amazing they look.